Pinto beans as well as other beans like navy beans, kidney beans and black beans are all known scientifically as Phaseolus vulgaris. This might be acceptable from the fact that all these species originated from the same ancestry roots of common bean. A terrifically delightful, nutritious and nutty flavored bean have proved to be a great caretaker of our health, Pinto Bean is thought to be the most common bean. Some popular common names of pinto beans are Bush Bean, Common Bean, Dwarf Bean, Field Bean, Flageolet Bean, Garden Bean, Haricots De Bourbon, French bean, Green Bean, Haricot Bean, Haricots Pales, Dry Bean, Haricots Panaches and Climbing Bean. 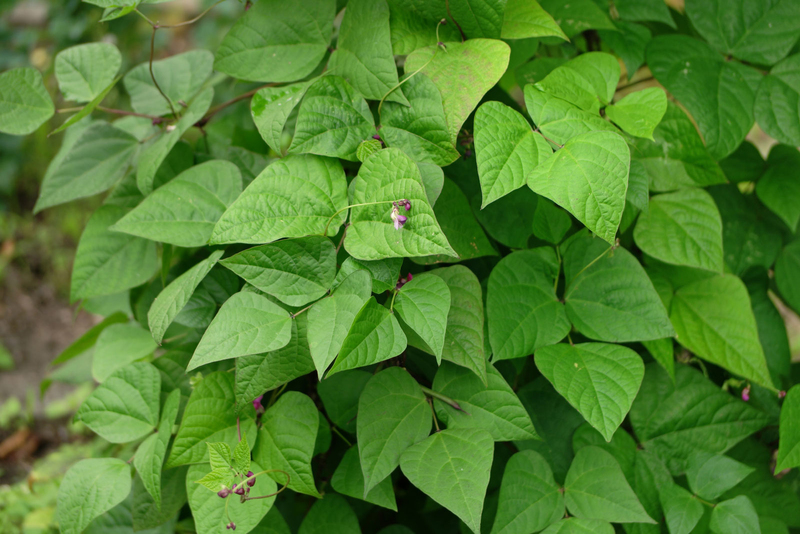 It is an herbaceous annual plant domesticated independently in Americas, and now grown worldwide because of its edible bean, popular both dry and as a green bean. Leaves are occasionally used as a leaf vegetable, and the straw is used for fodder. Burke, Hidatsa, Maverick, Othello and sierra are some popular varieties of pinto beans grown worldwide. It is called pinto beans because of their skin, which look like a pinto horse. Pinto bean is an annual, climbing or sub-erect herbaceous bush sized about 3 meters found growing in areas with long hot summers. It prefers medium-textured, well drained organic rich soils; avoid clay rich, heavy or soggy soil. It has 2-2.5 meters long pubescent stem that turns into glabrescent when grow old. Leaves are trifoliolate, alternate on 4–9 cm long petiole. Leaflets are 4–16 cm long, 2.5–11 cm broadly ovate to ovate-rhombic, acuminate, apex, rounded to broadly cuneate base, entire margin; lateral leaflets oblique; petiolule 1.5–2.5 mm long. Flowers are papilionaceous, bisexual. Calyx cup-shaped, Corolla white, pale pink, purple or yellow standard 9–12 mm long and glabrous, wings obovate, keel 10–12 mm long, spirally incurved. It is generally quite a low maintenance plant and is normally easy to grow and is great for beginner gardeners! Pinto beans are 8–20 cm long by 1–2.5 cm wide, linear-oblong legume, slightly curved to broadly undulating, turgid, glabrous and beaked. They are green, black, yellow, purple, pink, white-pink mottled in color and have cream colored flesh with nutty flavor. One bean consists of 4–10 seeds that are white, red, brown, pink, black, mottled or variegated in 2 colors, plump, kidney-shaped oblong, or ensiform and 1–2 cm long and 0.5–1.3 cm wide seeds. Pinto beans are beans which are strewn along with spread reddish brown color and also have a beige background. Since they have spotted skin, they are also stated to as mottled beans. They seem just like paint works. 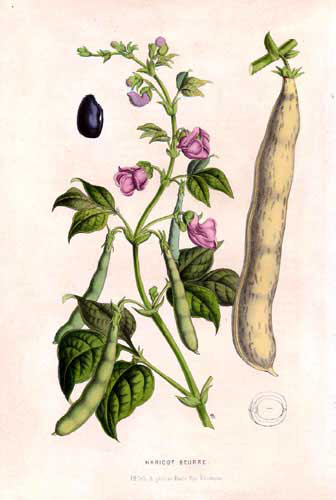 This was the main reason why these beans are classified as pinto beans, as Pinto means ‘painted’ in Spanish. However this color splash appears unless you cook them. Whenever these beans are cooked, the color splash vanishes plus they turn pinkish brown colored, plus a creamy texture. 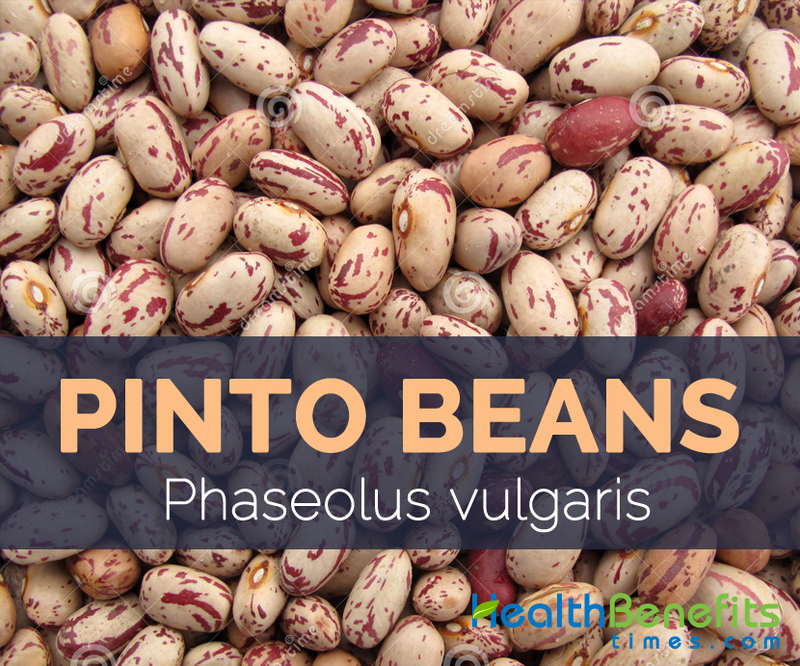 Phaseolus vulgaris is generally supposed to have originated in the Americas, along with two centers of domestication. 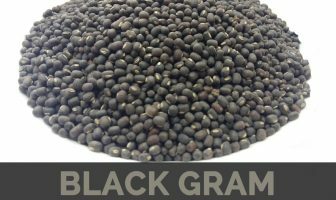 Small seed varieties were proposed to have domesticated from small-seeded wild type in Central America whereas large-seeded varieties from large-seeded type in the Andean region of South America. Europe is considered as a secondary diversification center for P. vulgaris germplasm. 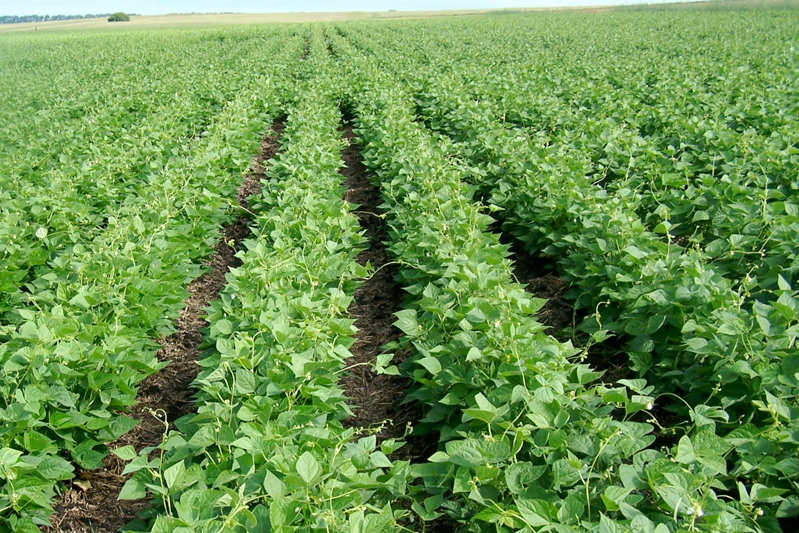 Commercial production of beans is well-distributed worldwide with countries in Asia, Europe, Africa, Oceania, South and North America all among the top bean growers. India and Brazil are the top global producers of dry beans and the largest producer of green beans. Apart from their mild delightful taste pinto bean is a good source of nutrients, vitamins and minerals. 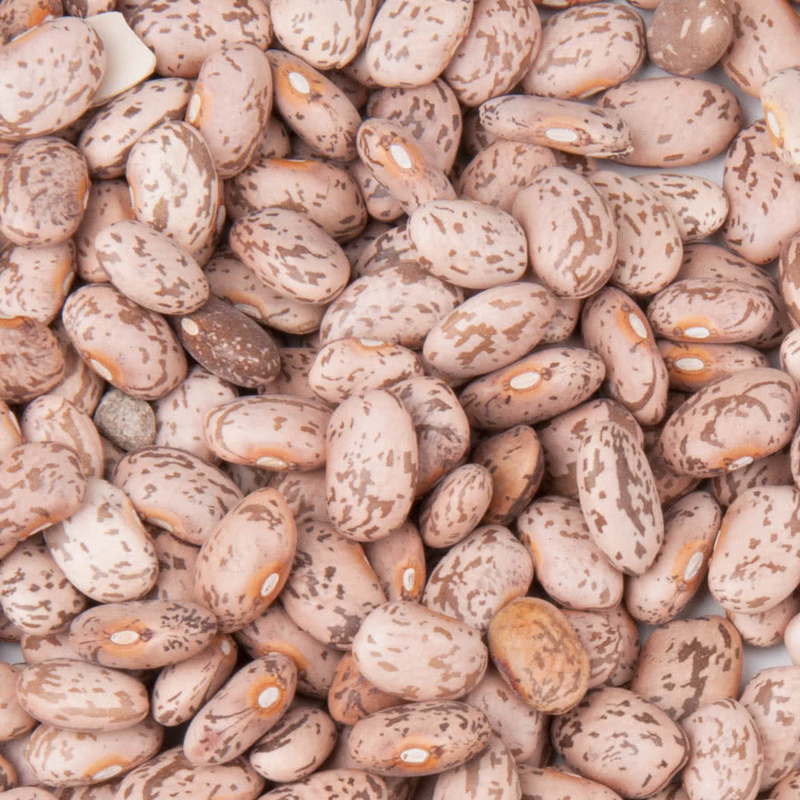 Consuming 171 gram of pinto beans offers 294 µg of Vitamin B9 (Folate, Folic acid), 3.57 mg of Iron, 0.374 mg of Copper,15.4 g of Total dietary Fiber, 251 mg of Phosphorus,44.84 g of Carbohydrate, 0.775 mg of Manganese, 15.41 g of Protein,0.392 mg of Vitamin B6 and 0.33 mg of Vitamin B1. Moreover many Amino acids like 0.185 g of Tryptophan, 0.566 g of Threonine, 0.728 g of Isoleucine, 1.308 g of Leucine and 1.077 g of Lysine are also found in 171 gram of the Pinto beans. Pinto beans is full of important vitamins, minerals, amino acids and other nutrients which are extremely important for our life. Frequent consumption of pinto beans are essential to fulfill the essential nutrients in the body and to live healthy and prosperous life. They are grown mainly for the dried pulse in Latin America and parts of tropical Africa. They are grown for the green immature pods which are consumed as a vegetable and are also canned and frozen in Europe, the United States and other temperate countries. Leaves are also used as vegetables in Southeast Asia and Papua New Guinea. Bean is used whole in broth or mashed and refried and is used as filling for burritos. Pinto beans are used in chili con carne, a spicy meat stew. Either whole or mashed, it is used common filling in burritos. 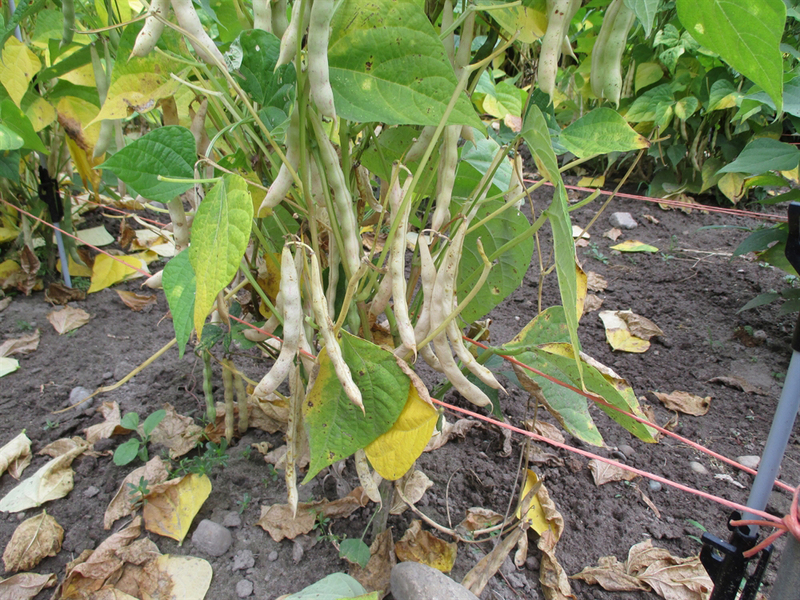 Young pods may also be harvested and cooked as green pinto beans. 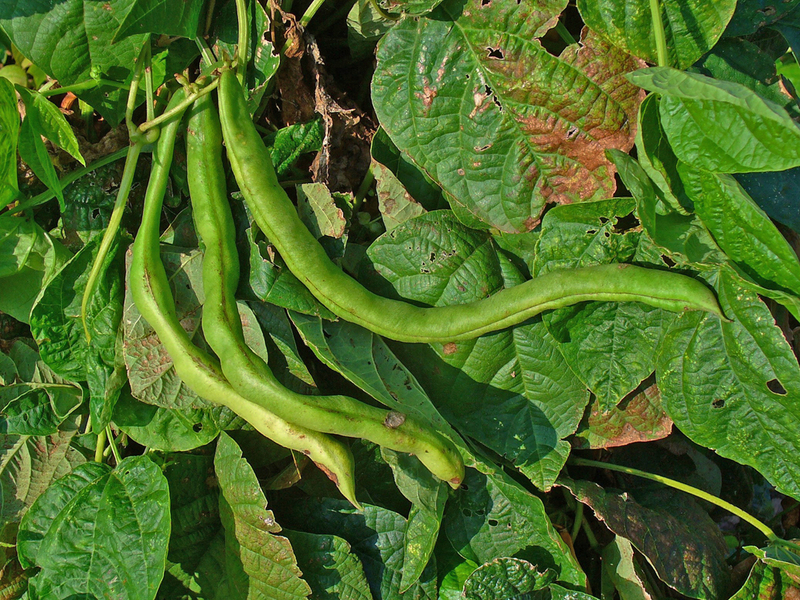 Bean pods are the most widely used traditional cures against diabetes mellitus. Pinto Bean pod tea is extremely beneficial for sciatica, chronic rheumatism, dropsy, kidney and bladder problems, uric acid accumulations, and loss of albumin in the urine during pregnancy. It promotes healing of ulcers and sores. Bean meal can also be applied directly to the skin for moist itching, eczema and eruptions and Wash the skin every 2-3 hours with German chamomile tea and apply new meal. 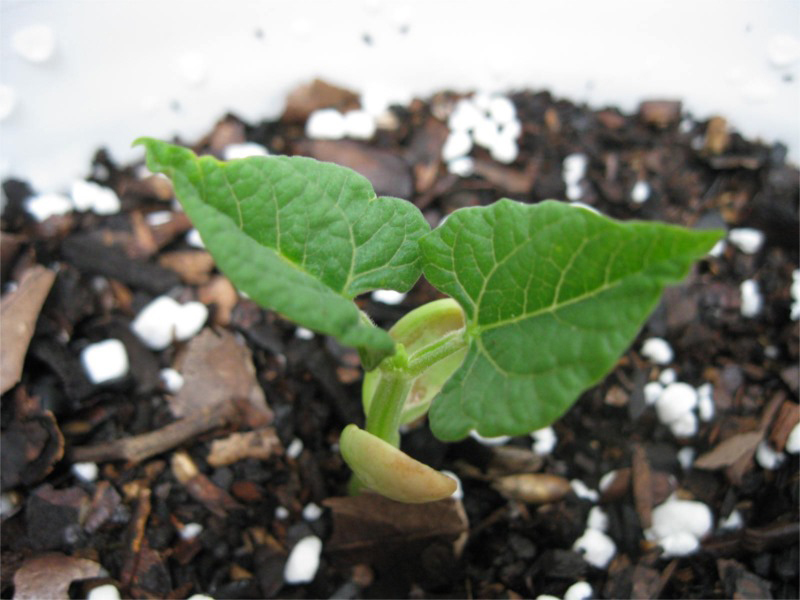 Pinto beans is an annual, herbaceous bush which can be found growing in medium-textured, well drained organic rich soils; avoid clay rich, heavy or soggy soil. It is full of essential nutrients and is important to remain healthy and happy. 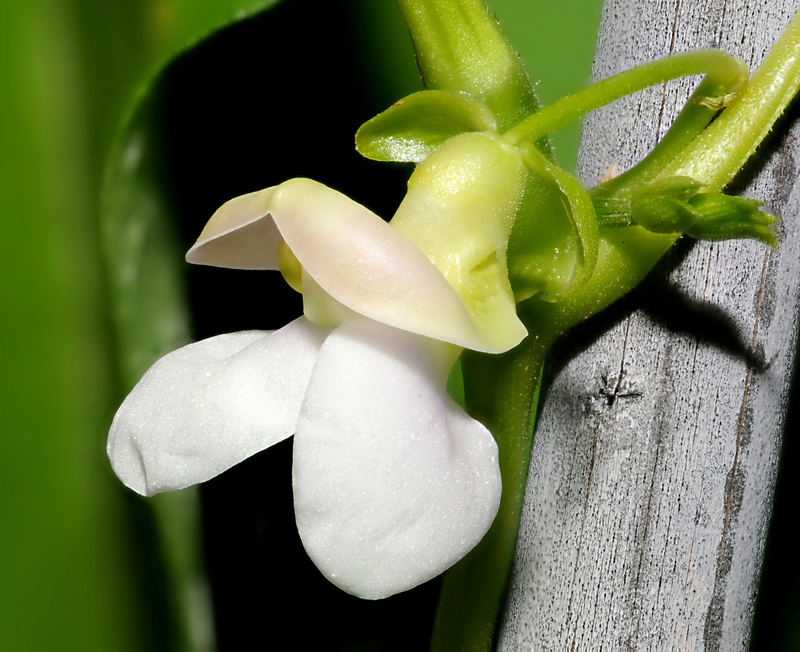 Flower Papilionaceous, bisexual. Calyx cup-shaped, Corolla white, yellow, purple or pale pink, standard 9–12 mm long and glabrous, wings obovate, keel 10–12 mm long, spirally incurved. Calories 245 Kcal. Calories from Fat 9.99 Kcal.